Double Glazing Lancaster offer made to measure Facias and Guttering to your liking. Over time exposure to the elements means that your fascias and soffitson your property will start to look the worse for wear. Paint may flake and peel – which does not look great. Ifthe elements get into the these, rot can set in, with devistating effects, this usually requires more immediate action . 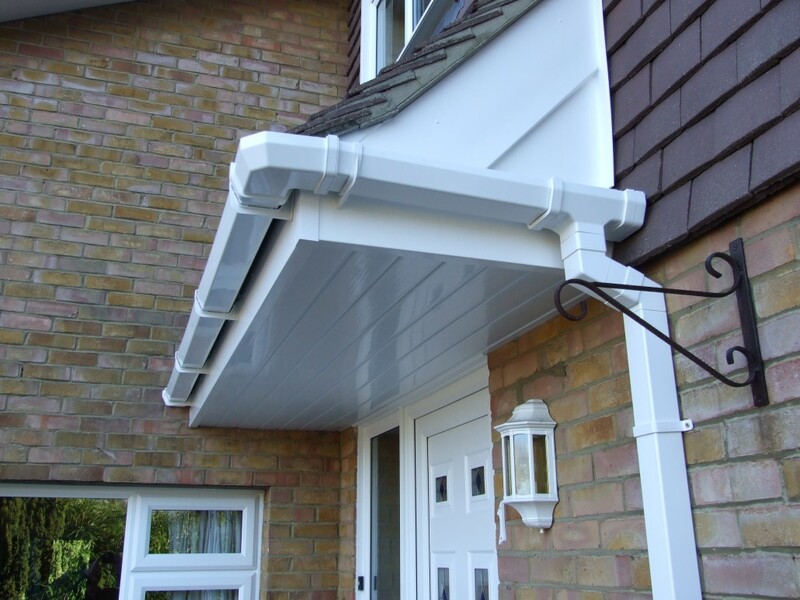 Fascias and soffits can be fitted quite easily with various finished to suit. Every roof has Fascias and giuttering and over time, will need replacing or maintenance. The fasicas and soffits are usually called the roofline. 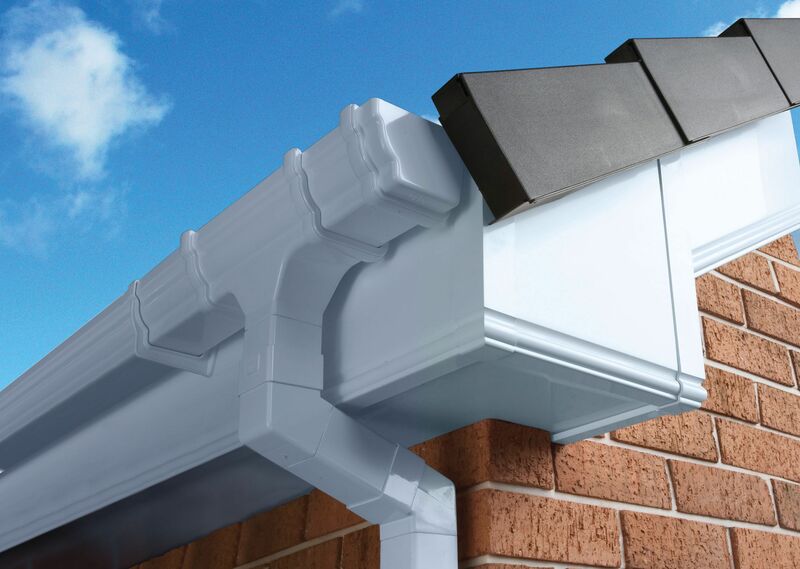 Facias were usually made from wood, however wood can rot after a period of time and need replacing oftern, by instally uPVC fasicas, they carry a much longer lifetime whilst offering a clean aesthetic finish. The facia provides support for the bottom row of tiles and slate for your roof, whilst also allowing the guutering to be fixed in place, so imperitive that they are up to scratch.